Four snow plows, two from Fisher and two from Western Products, have been approved for use on 2015 Ford F-150 truck models. 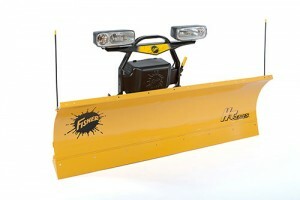 Fisher’s 7-foot-6-inch HT Series snow plow and 7-foot-4-inch Homesteader snow plow were approved. 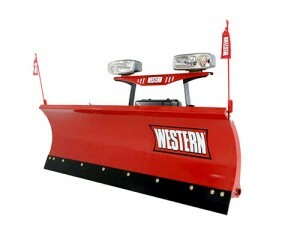 Meanwhile, Western Products’ 7-foot-6-inch HTS snow plow and 7-foot-4-inch Suburbanite snow plow are also now approved applications.